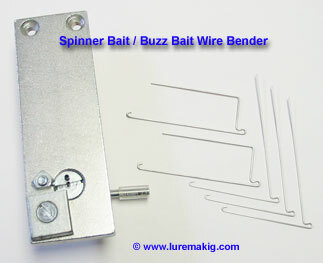 Here's a great tool for making "R" bends for spinner baits and buzz baits. Works with wire up to 0.041" diameter. 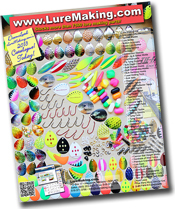 Save money by making your own spinner forms quickly and easily.